This percussion accessory is typical of Central America (Puerto Rico), is a scraper built in the neck of a thick gourd and a metal cowboy with a bamboo handle to execute it. 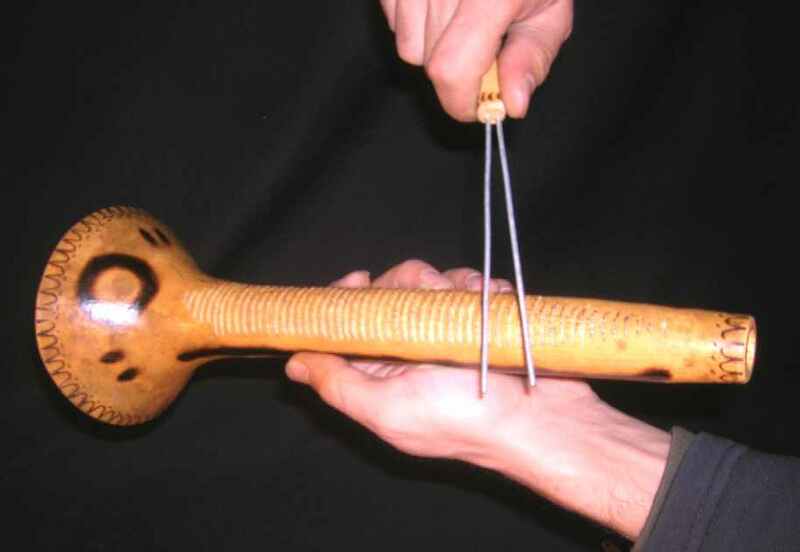 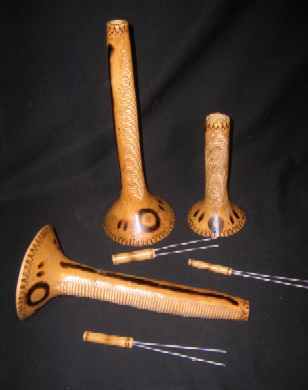 This very simple musical instrument is executed scraping with the metallic vaqueta on the rough surface with greater or less speed obtaining interesting sounds. 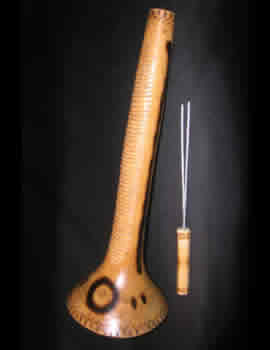 They are usually accompanied in typical Central American rhythms. , you can write us in the section CONTACT to buy it, Thank you.